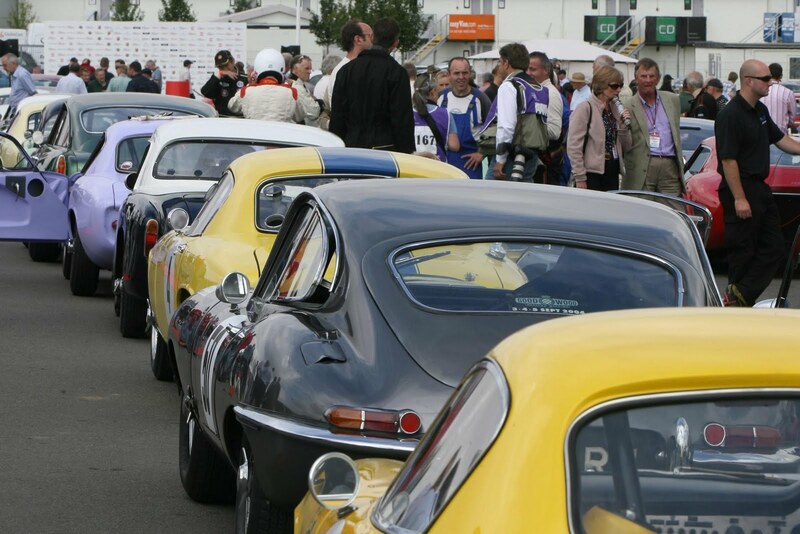 Following the huge success of the inaugural Royal Automobile Club Tourist Trophy for Historic Cars race last year, the event returns as part of the 2011 Silverstone Classic – the world's biggest classic racing festival – on 22 to 24 July. This year's 50-minute race on Sunday 24 July, will once again feature famous drivers and a galaxy of more than 50 authentic pre-1963 GT cars. The Royal Automobile Club Tourist Trophy for Historic Cars celebrates Britain’s oldest motor race, which was first run on the Isle of Man in 1905. Over the years, the race was won by some of the greatest drivers in the world, including Tazio Nuvolari, Stirling Moss and Graham Hill. Instigated last year to recreate the heyday of GT racing in the early 1960s, the Royal Automobile Club Tourist Trophy will once again boast a grid of cars with an estimated value in excess of £60 million. 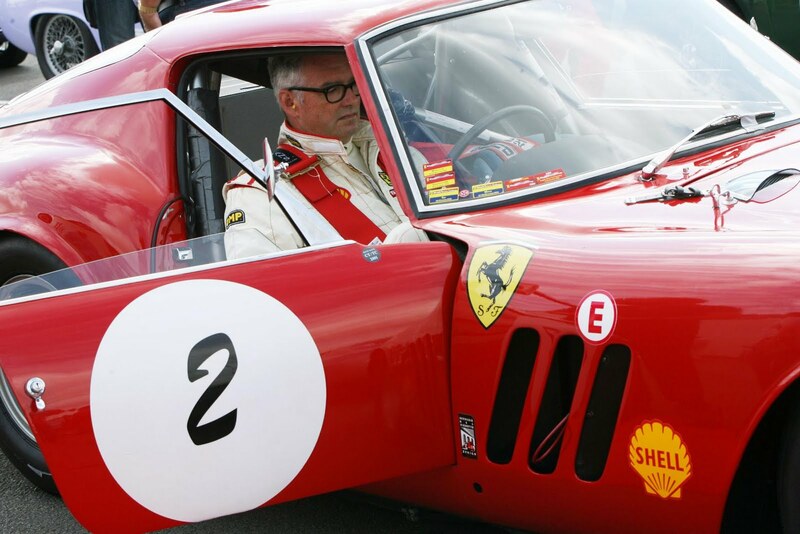 Last year's winners, Carlo Vögele and Willie Green return with their victorious Ferrari GTO – one of no fewer than six Ferraris entered. Le Mans 24 Hours race winner in 1970, Richard Attwood, is teamed with Stuart Graham (the only man to win a Tourist Trophy on both two wheels and four) in an Aston Martin DB4 GT Lightweight – there are seven Aston Martins entered. Former Ferrari and Williams F1 driver, Aturo Merzario (known as 'Little Arturo') joins fellow Italian, Jason Wright, in a Lotus Elite S1. Another popular marque, 10 cars from the Norfolk manufacturer are entered. Representing another famous British manufacturer, Jon Minshaw, owner of race parts supplier Demon Tweeks, enters his Jaguar E-Type – one of six on the grid. Ben Cussons, of the Royal Automobile Club, will drive his Ferrari 250GT SWB, and says: "The early 1960s is widely recognised as the best time for genuine GT racing – you could buy a car from a showroom and race it. The Royal Automobile Club successfully recreated this era with last year's Tourist Trophy for Historic Cars, which proved enormously popular with drivers and spectators alike. "Each of the drivers wants to win and together with the wide variety of cars this guarantees fast, exciting racing." The number of manufacturers represented illustrates the popularity of GT cars in the early 1960s – with both large and small companies producing almost race-ready models. So, alongside Ferraris, Aston Martins, Porsches and Jaguars the Royal Automobile Club Tourist Trophy for Historic Cars race includes three Turners, five Morgans, a Ginetta G4 and an Elva Courier. The Historic Tourist Trophy will replicate the original race of the period, with class divisions at 1300cc and 2000cc to ensure close racing all the way down the field.